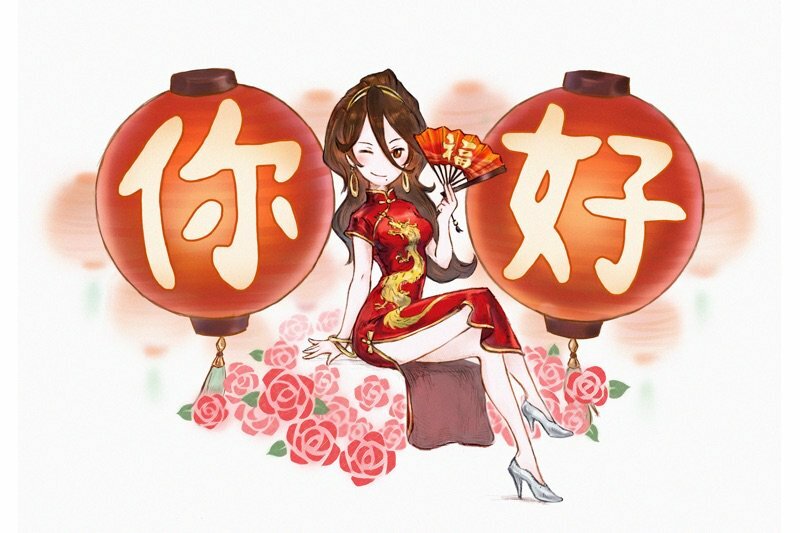 After an avalanche of fan demands and emails, official Chinese language support will finally be coming to Octopath Traveler this June. As announced via the game’s official Twitter account, both Traditional and Simplified Chinese language options will be added to the game via a free patch coming in June 7th. This comes several months after the unofficial Simplified Chinese fan-translation was released, but is still great news for Chinese fans who were either unwilling or unable to mod their Switch to support homebrew. In addition, developer Square Enix has confirmed that they will continue listening to fan feedback, and take it into consideration when deciding what new language options to add in the future. Octopath Traveler is available now for the Nintendo Switch, with a PC port supposedly coming in June 2019.